No ‘things that make smile’ post today, since my ‘things that make me smile’ folder has disappeared… If you miss it, you can always take a look at my previous sunday posts here. 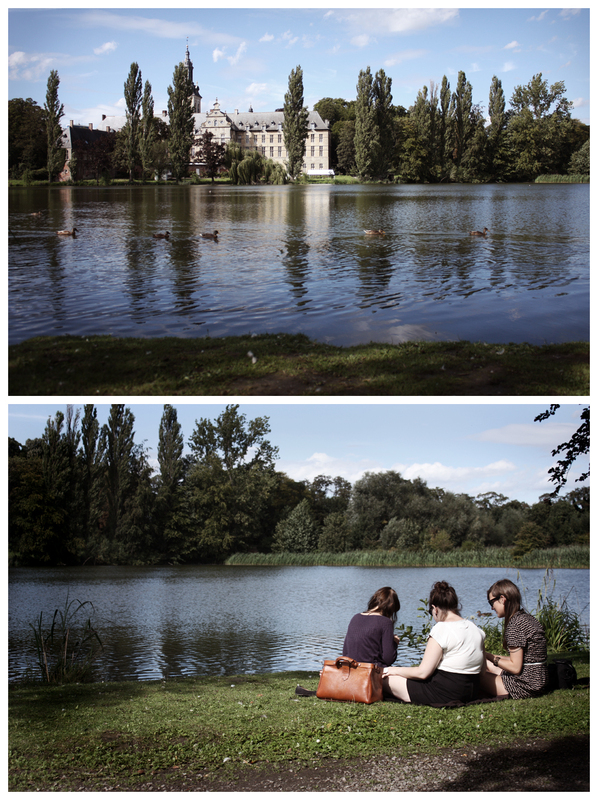 Instead, you get these photos from the lovely picnic me and my friends had during the summer. Good times. ziet er zo leuk uit! ik ga de lente/zomer picknicken missen !